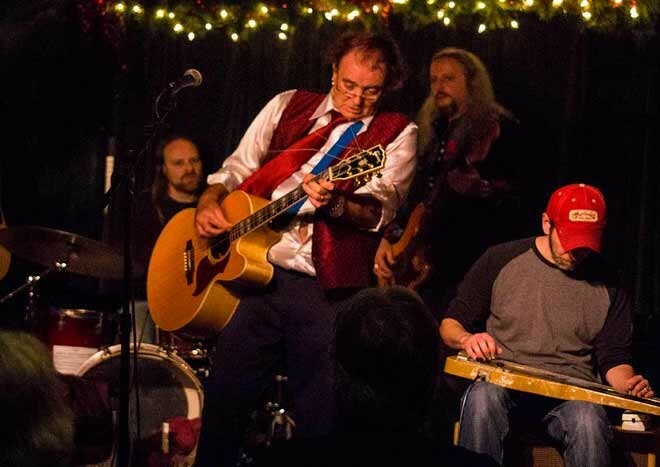 showtime 8:30pm doors open at 7:30pm, appearing with Terry are the Cosmic American Derelicts There is a 6% handling fee included in the ticket price. Tickets are NOT MAILED. ALL TICKETS ARE WILL CALL AT THE DOOR..
showtime 8:30pm doors open at 7:30pm, appearing with Terry are the Cosmic American Derelicts There is a 6% handling fee included in the ticket price. Tickets are NOT MAILED. ALL TICKETS ARE WILL CALL AT THE DOOR.